Thanks to your generous support the symphony is celebrating 50 years of creating music in our community. Your generosity makes a critical difference in keeping the music playing for future generations. You can participate by donating $50 at the basic level – 50 for 50 donors will be recognized in the program book and will receive an invitation to a special reception. The Westmoreland Symphony Orchestra is a 501 (c) 3 approved non-profit. 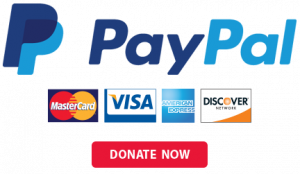 We accept secure online donations via Stripe or mail a check to the WSO, 951 Old Salem Road, Greensburg, PA 15601.